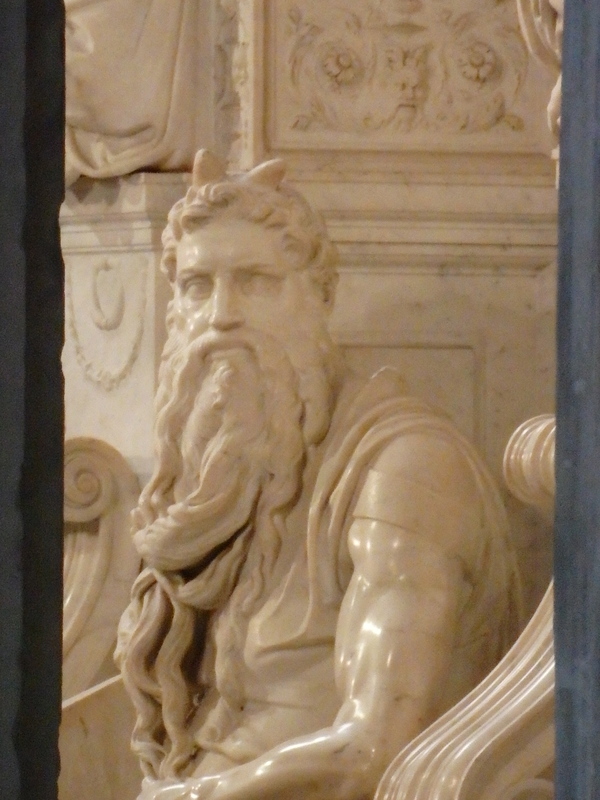 Considered by Michelangelo to be his finest and most outstanding sculpture, Moses sits inside the Church of San Pietro in Vincoli twisting in displeasure. Intensity emanates from his eyes, his muscles tense and his leg drawn back as if he’s ready to stand up. But the most baffling thing about him are his horns. 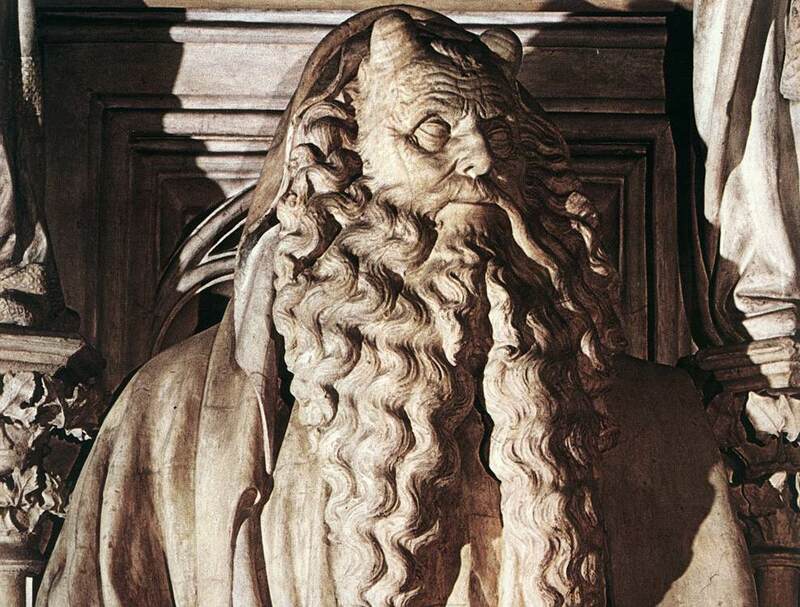 Why did Michelangelo put two goat like horns on Moses? Is there some mystical meaning behind them? Did Moses actually have horns and I never knew it? How did this whole misconception, if it is one, get started? Mystery surrounds this larger than life piece of marble. As a commission given to Michelangelo in 1515 by Pope Julius II to decorate his tomb, Moses was to be the top centerpiece among 40 statues. Since he would be observed from above, this partly explains why his torso is elongated and dramatic emotion issues forth from his body. Money became short in supply and the tomb was never finished. Could it be that the range of human emotions seen in Moses represents Michelangelo’s own personal turmoil over the tomb he was not allowed to complete? In the Old Testament, Moses left his people at the bottom of Mt. Sinai and walked up the mountain. God met him in the form of a burning bush and gave Moses the Ten Commandments. When he came back down to his people, they had made a golden calf, an idol, and worshipped it. Michelangelo effectively captures the rage of disapproval coursing through Moses body. What about the horns? Scholars believe this was a mistranslation of Hebrew scriptures into Latin by St. Jerome, called the Vulgate. It was the Latin translation of the Bible used at that time. 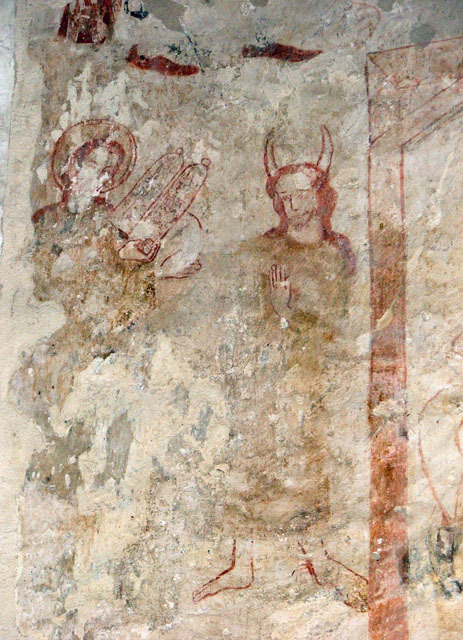 Moses is described as having “rays of the skin of his face.” Jerome translated it to horns from the word keren, which means either radiated or grew horns. Horns were a symbol of wisdom and rulership in ancient times. Was Moses a descendent of antediluvian kings, those who reigned before the flood, as some interpreted it? 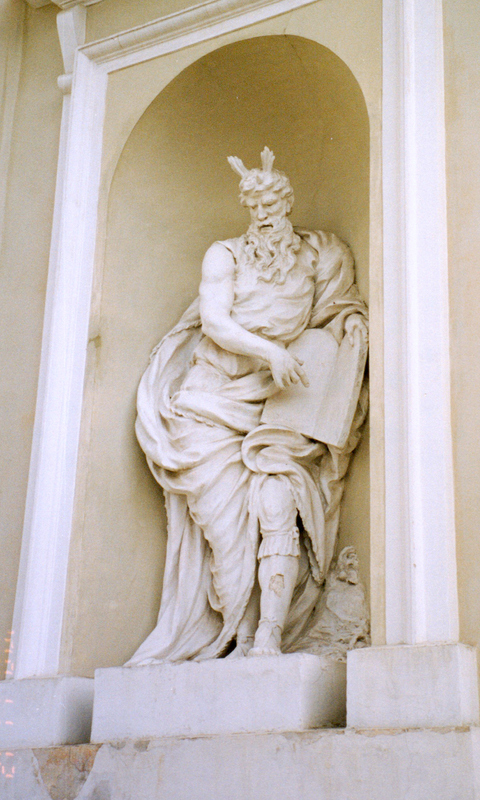 Michelangelo was not the only artist to put horns on Moses. Several paintings and sculptures from the medieval and renaissance era depict him this way and can still be seen on the streets and in museums. 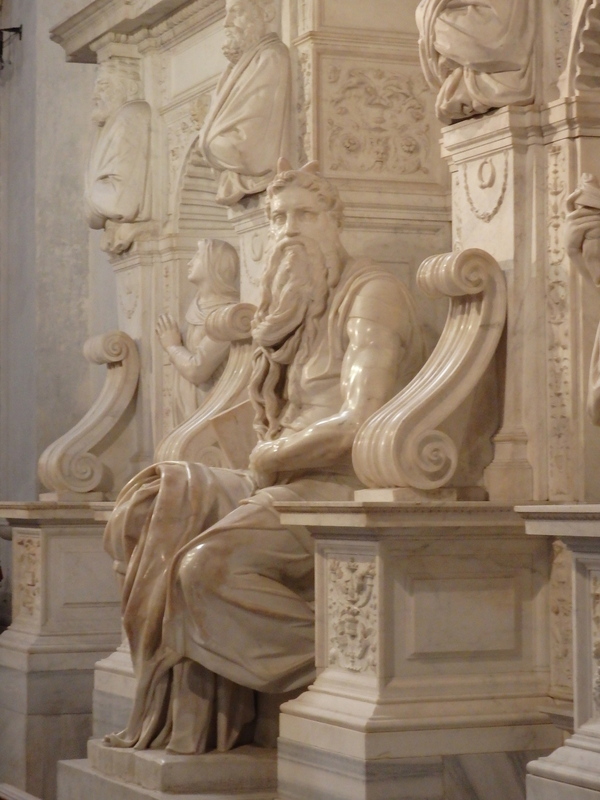 Whatever the reasons, Michelangelo’s Moses is far from the Charlton Heston version in the movie, The Ten Commandments. In the scene where he comes down from the mountain, his hair is streaked in white and his facial expressions mean business. He radiates light, but no horns. Moses never had horns before, and now he does. All translations of the bible are changing as well. Worship the one and only true God in Spirit and in Truth and serve Him only. Jesus Christ is the Living Word of God. Hallelujah! According to wiki, the mistranslation is not the case. Jerome even mentions his reasons for using horns in this way. There was a misinterpretation of the Latin version of the Bible with the word “glory”….it was misinterpreted to horns. Thanks for the input! I find these statues so intriguing. Because of horns moess looks powerful n different. Hebrew concordance uses the word face shone! Strongs 7160 for Shone figuratively means rays but the actual def means to shoot out horns or display(grow) horns! That’s why the Israelites were afraid and he put a veil over his head and face! No where does it say he put a veil around his whole head. It just says that Moses covered his face. And St. Paul touches the subject in 2 Corinthians 3, where he states that Moses face was Void. How can his face be void if all he did was grow horns? Because his face was light and had no features of eyes or lips. There were no horns, and the horns are a figurative speech to describe how the light was shooting out of his face. Thank you Coral! Glad you stopped by. thank you so much, ishitasood! Research is so much fun for me…find answers to questions that have been in the back of my mind. I agree totally. And I enjoyed the post too. Very informative. I don’t understand why they don’t highlight, sort of have to hide this, from the masses/public. Sure it lowers the appeal, but really, why hide it? 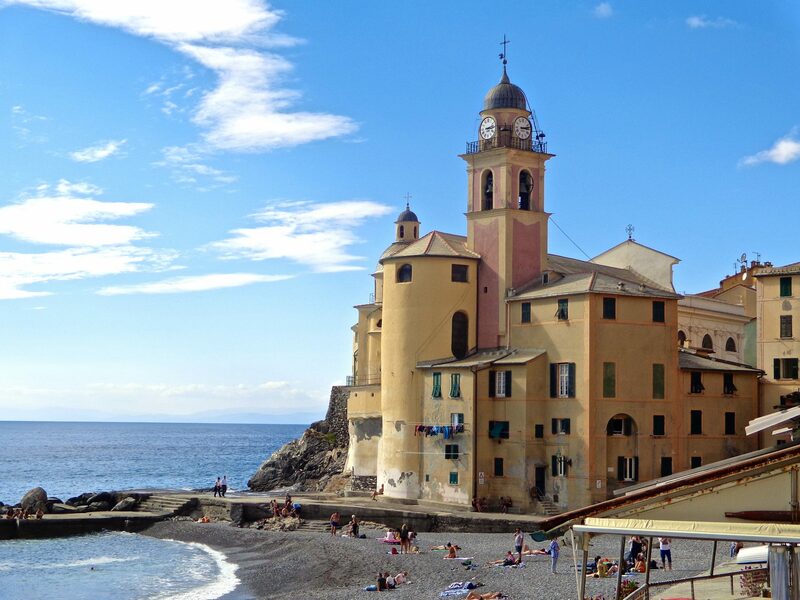 Nice revelation, timelessitaly. It’s nice to read the speculations as well. They weren’t trying to hide it. It’s a Mandela Effect. It didn’t exist before a few years ago. The Bible has supernaturally changed for many people in the past few years as we shifted into this new reality. When you were growing up and learning about Moses you were in a different reality. There were no horns in that reality. Now every single Bible, past and present, has changed for you as you shifted to this reality so that Moses now has horns. They are not reporting this as a genuine Mandela Effect so they are trying to hide it now imo. It’s not a mandela effect. It has to do only with the Vulgate and translations that came from it. You’re most likely a protestant and have never read either the Vulgate or the Douay Rheims. Every Bible says shone, and light. It’s like the word ‘Divers’. Of course we know that means something someone is that swims deep in the ocean. But it also means “many/various”. It’s the same thing with this horned word. Perhaps it is a bow in his hair, not horns. Debra, it never occurred to me….hmmmm…you might have something there!! or a crescent moon about to develop into a halo? Fascinating! Really loved this entry.